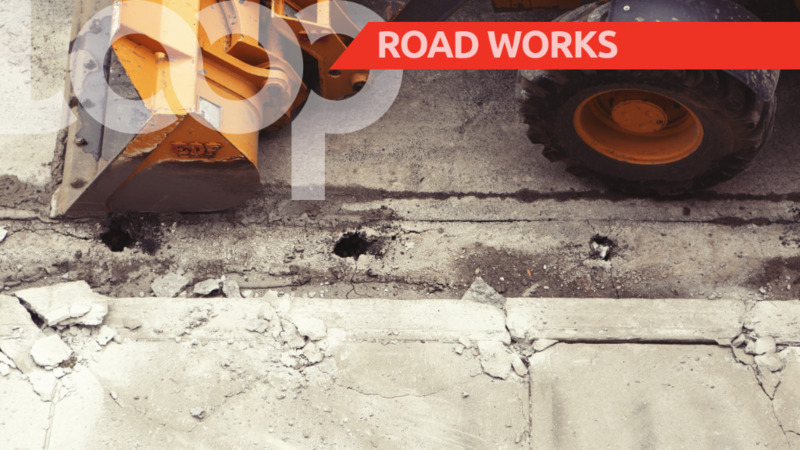 Residents of Portmore, St Catherine who have long suffered from traffic delays along the Naggo Head main road, will soon get some much needed relief as work to alleviate the problem is set to get underway as early as next week. The work is to be done in two phases. Phase one will run from the Bayside round-about to Naggo Head Square, while phase two will run from Naggo Head Square to the traffic light at Braeton. It forms part of the Major Infrastructure Development Programme and is being carried out by the National Works Agency (NWA) at a cost of $250 million. This is part of a broader $4.8 billion spend by the NWA. It will result in the widening of six kilometres of the Naggo Head main road to accommodate four lanes. Mayor of Portmore Leon Thomas is pleased with the development. He described the stretch of road between the round-about at Bayside and Naggo Head Square as a bottleneck that leaves Portmore residents languishing in traffic for hours during peak hours. For Mayor Thomas, the work could not have come sooner. 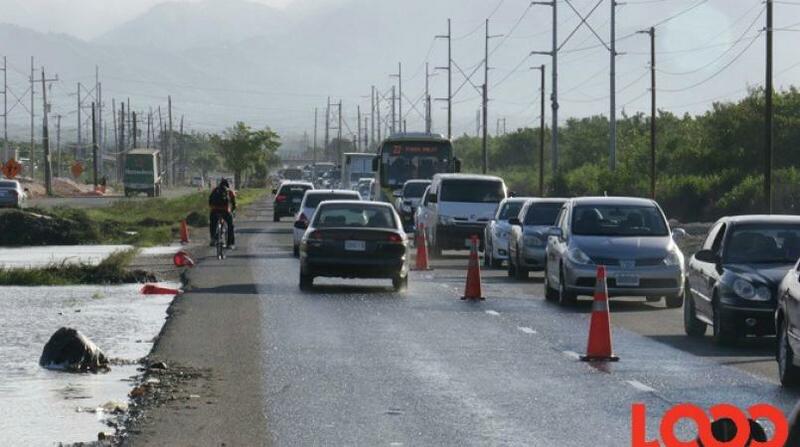 “The expectation that we have is that the road work will reduce the traffic congestion that we have in the mornings and in the evenings,” he said. He noted that plans to expand the road go back as far back as 2012 during the previous People’s National Party Government. “The scope of work and everything was done but the money just could not be found,” Mayor Thomas said in explaining the delay. 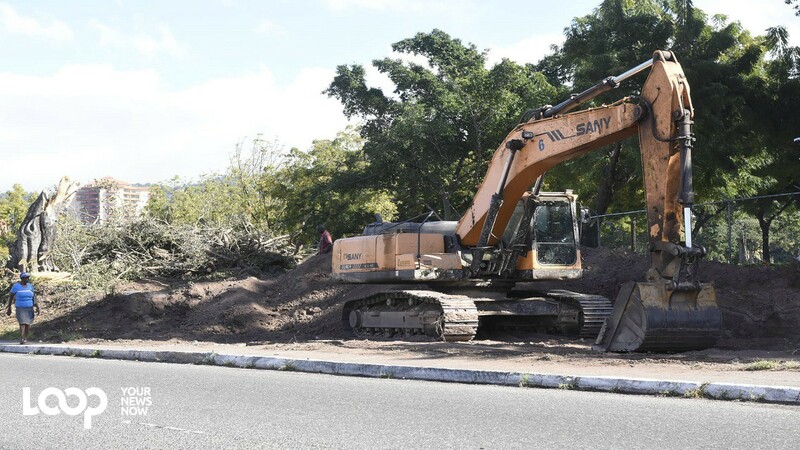 “When we approached Minister (Everald) Wamington (State Minister for Works in the Office of the Prime Minister) he promised that he would again revisit the whole thing and I am happy that he revisited and now we are about to have that problem rectified,” said Thomas. “It (the traffic congestion) is unbearable and I know that the motorists will welcome the improvements. The traffic along that corridor is so bad that even on weekends we have congestion along that thoroughfare,” the Mayor added. Meanwhile, a community meeting will be held Tuesday afternoon at the Portmore Seventh-Day Adventist Church at 7 Port Henderson Road at 5:30 p.m. The meeting which is organized by the NWA will give residents an opportunity to learn about the project, its scope, duration and its impact.